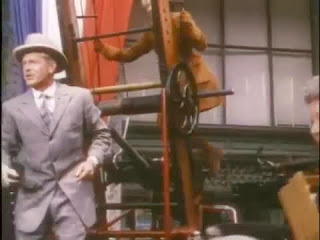 A supporting actor in both A and B movies. William Forrest is on the left, with Selmer Jackson. 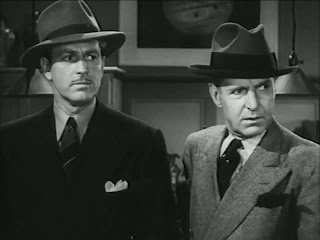 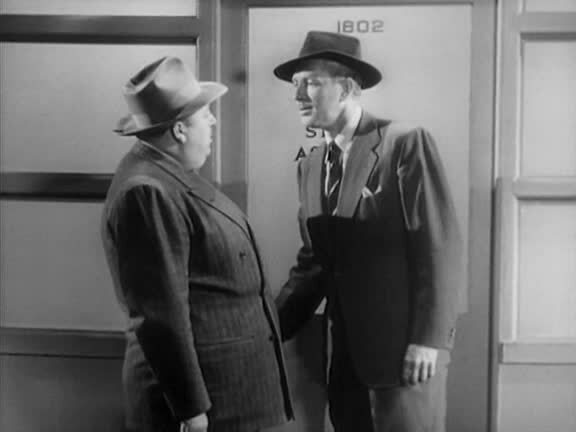 William Forrest is on the left with George Sanders. 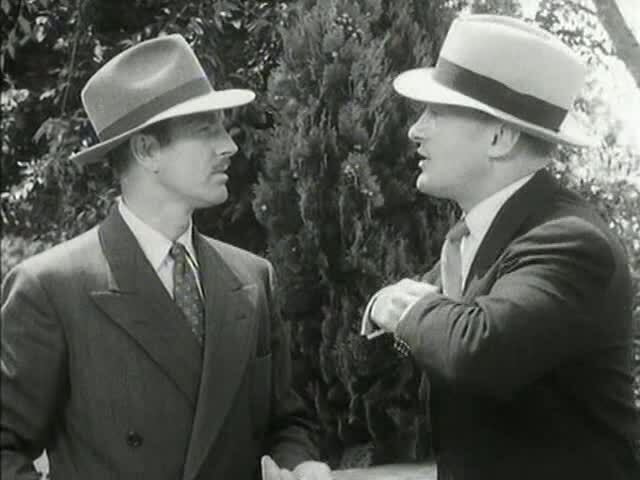 William Forrest on the right is talking to Paul Maxey.